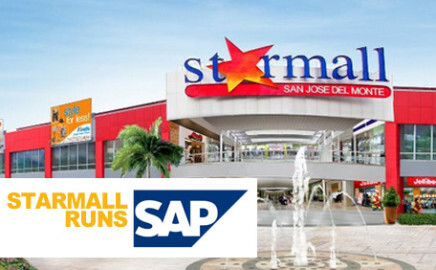 Starmall Inc., the publicly listed commercial arm of the Villar Group of Companies, signed a partnership with Fasttrack Solutions Inc. to implement the SAP enterprise resource planning software, which will allow Starmall to integrate all aspects of operations on a common platform. Starmall is fast becoming the newest family destination with four branches. It is a one stop family shop that caters to everything a family needs from shopping to dining, to recreation and entertainment. 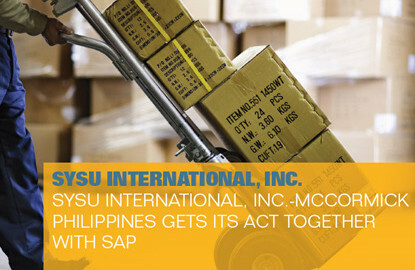 Since adopting SAP All-in-One, SYSU – McCormick’s distribution process has come under greater control and become more efficient because everything is in real time. All data needed by the distribution team are readily available and accurate. Firmus is an early adopter in that it did not waste time setting its financial system aright. Firmus, being a new business, requires, among its other critical needs prior to starting commercial operations, a reliable, efficient, and integrated financial system. And SAP was top of mind. Need SAP? Contact us now! We want you to achieve the full potential of your business – selling more, managing better, deciding wiser – and we know that your business can become world-class with the proper tools to help you grow your business. 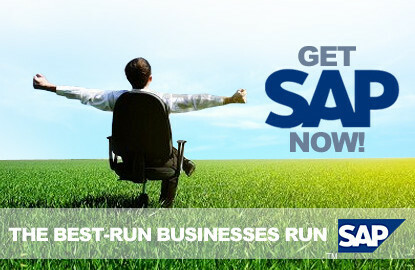 We at Fasttrack, are committed to providing the best implementation and consulting services to SAP Products and Business Solutions. Composed of IT Professionals and Consultants, you are ensured of excellent service and only best business practices. 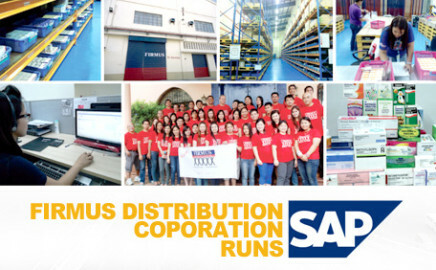 SOMCO decided to implement SAP Business One to fully integrate its financials, purchasing, inventory, fixed assets, sales and customer services business functions. 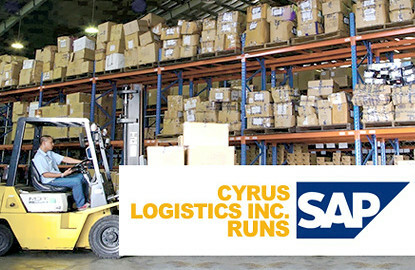 Tasked with the implementation of the system is SAP channel partner Fasttrack Solutions, Inc.
With SAP Business One, Cyrus Logistics is able to seamlessly integrate their entire business accross functions. This way, the management is also able to receive instant and complete information to quickly respond to changing business needs, contributing to the Company’s competitive edge in the face of a more challenging business environment. 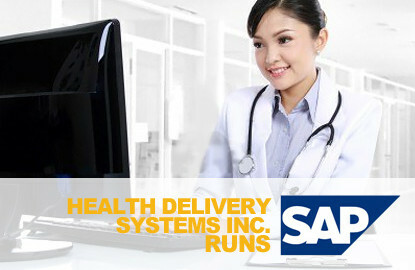 Healthfirst implemented SAP Business One with the help of SAP partner Fasttrack Solutions Inc. The solution allows Healthfirst to realize dramatic changes in its operation. It was immediately able to streamline its business processes and operations, and in turn, improve work efficiency and lower operational costs. This portal is specially designed to guide both clients and consultants to successfully manage their SAP implementation. This portal is dedicated to provide an excellent support services to all of our clients. *Please ask HR for your employee code.